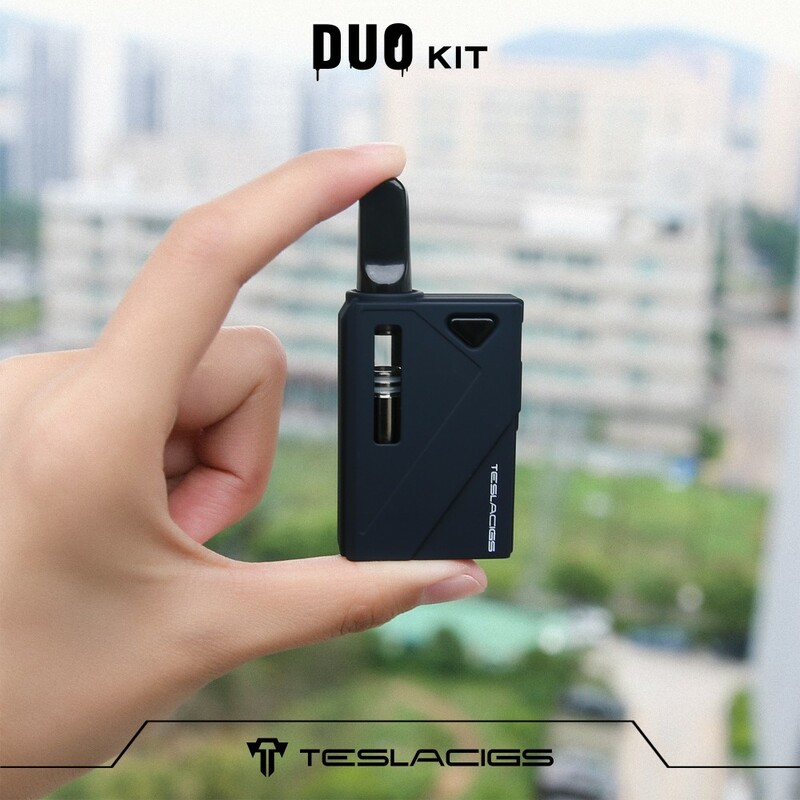 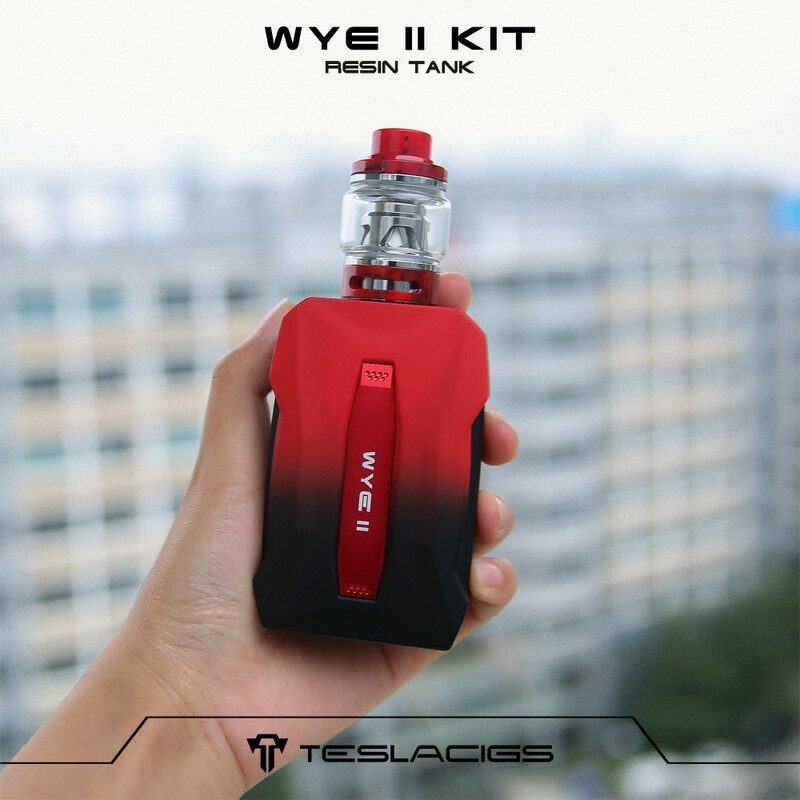 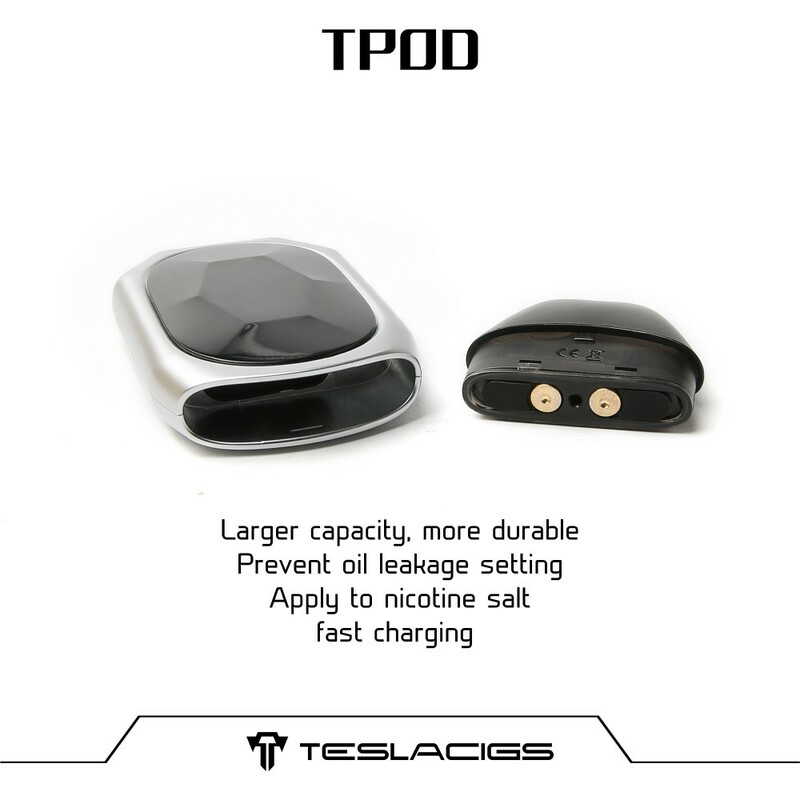 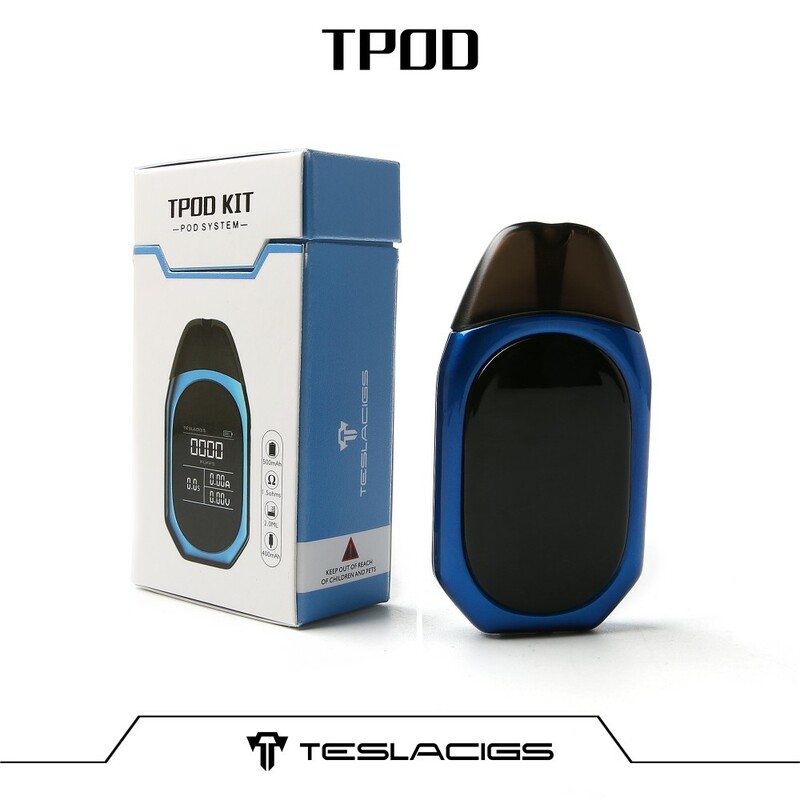 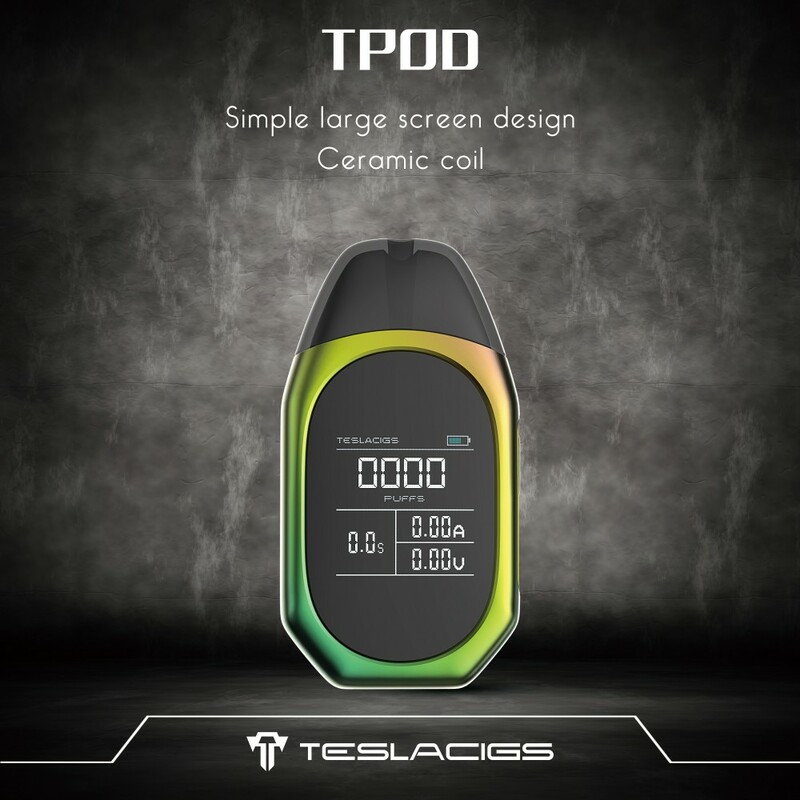 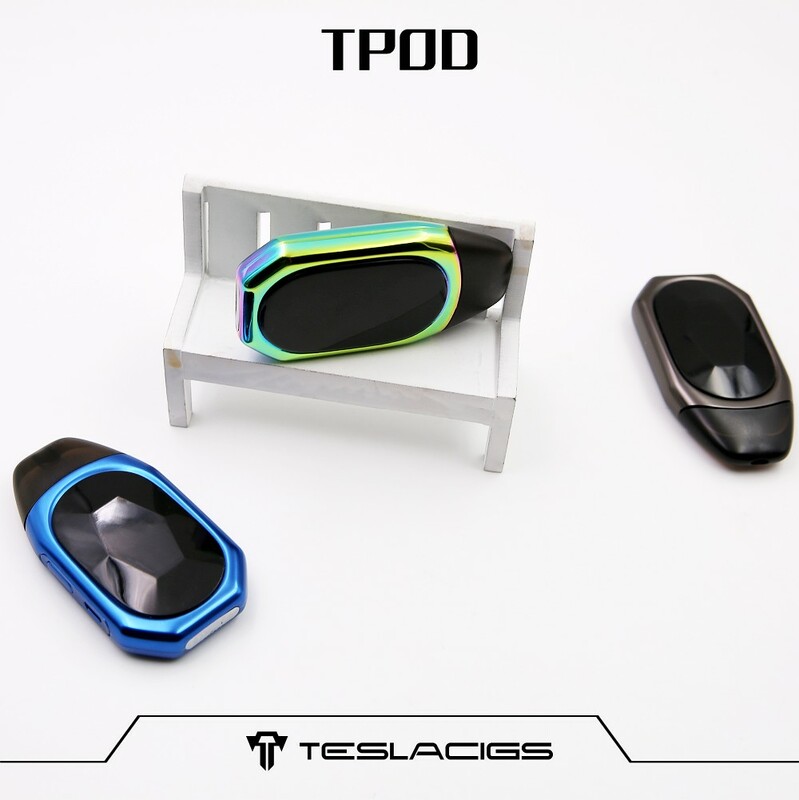 Teslacigs TPOD Kit has a big 1.4inch color screen, and now it's the pod system vape kit with the biggest display, which enables Teslacigs TPOD to bring you simple but accurate vaping. 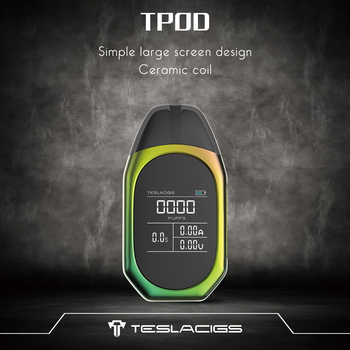 On the screen it shows battery, puffs, current, voltage and time clearly. 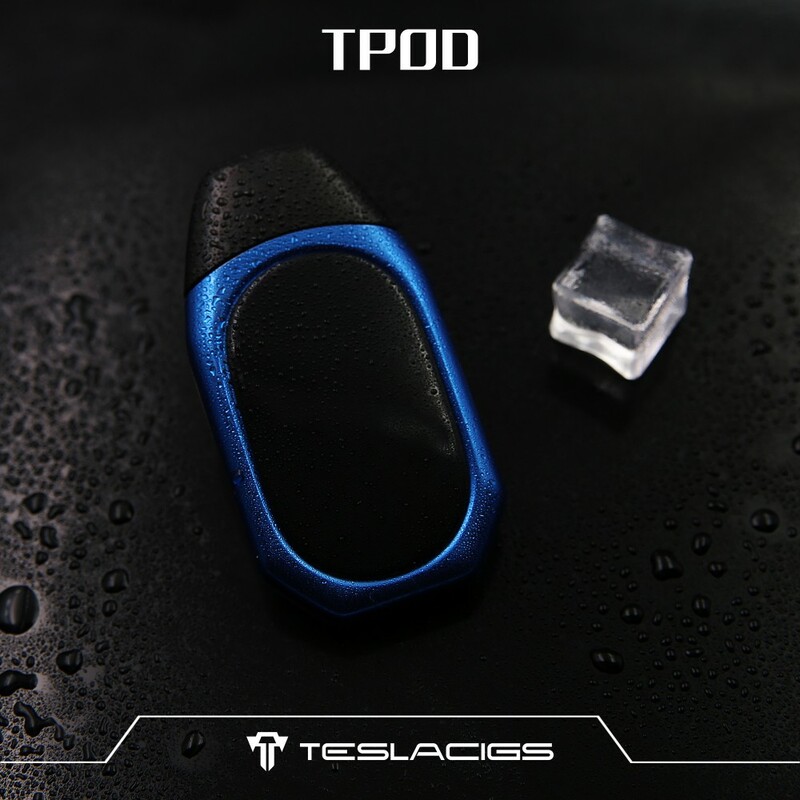 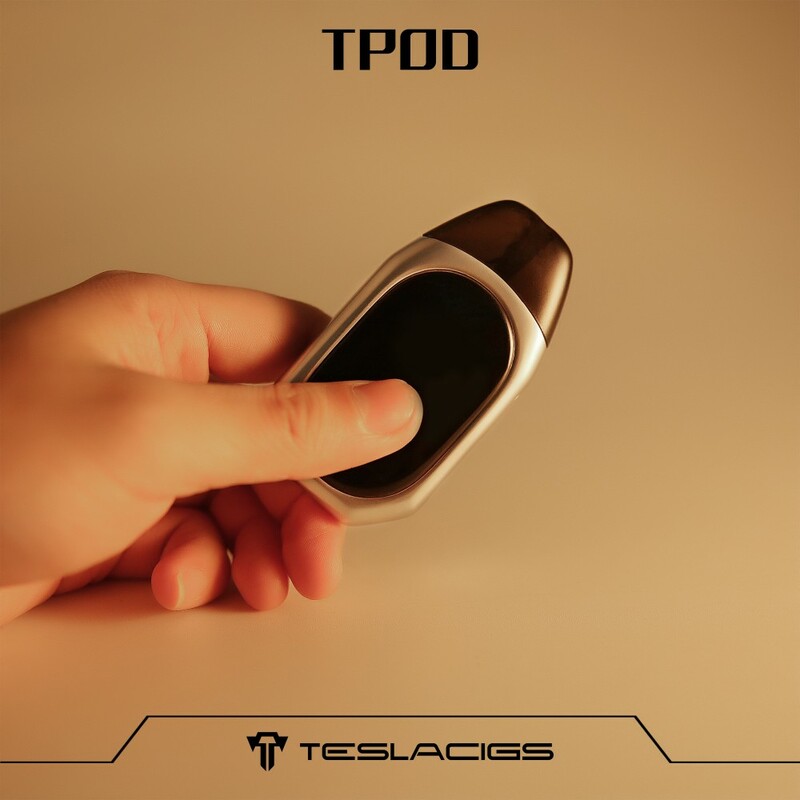 With built-in 500mAh battery and 2ml capacity, it offers you convenient daily vape, and the popular ceramic coil ensures pure flavor.Tpod is easy to put in hands and in the pocket,it like a car key, you can carry it everywhere and enjoy premium flavor. 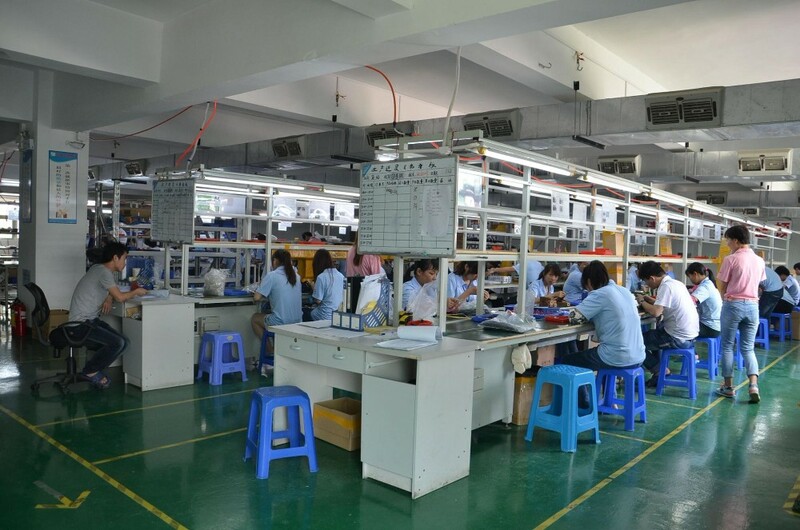 1).Create a new, made more thoughtful. 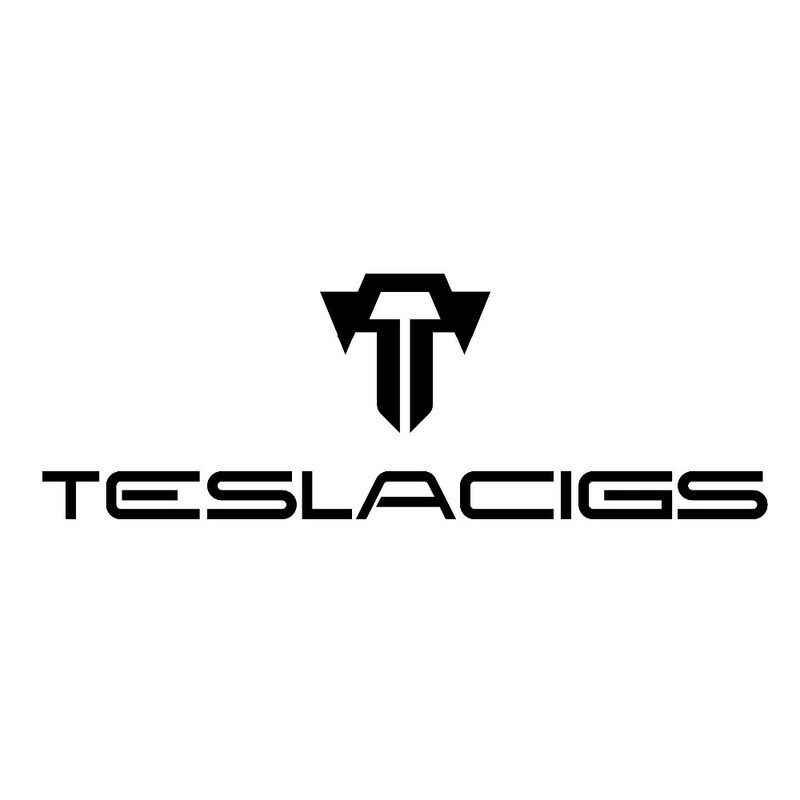 Modern science and technology change rapidly and bizarre multivariate, electronic cigarettes as a consumer electronics will undoubtedly followed steps update iteration times and Teslacigs has complete product design to independent research and development, processing and manufacturing, injection molding and quality appraisal of product chain, to science and technology into each program, the use of science and technology for product endorsements. 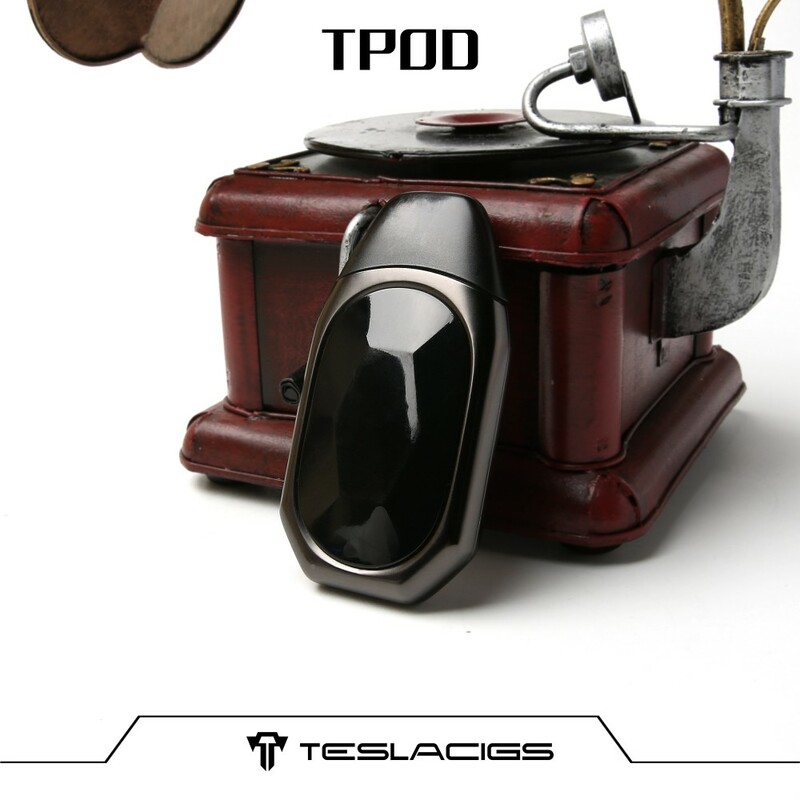 2).Craftsmanship and quality excellence. 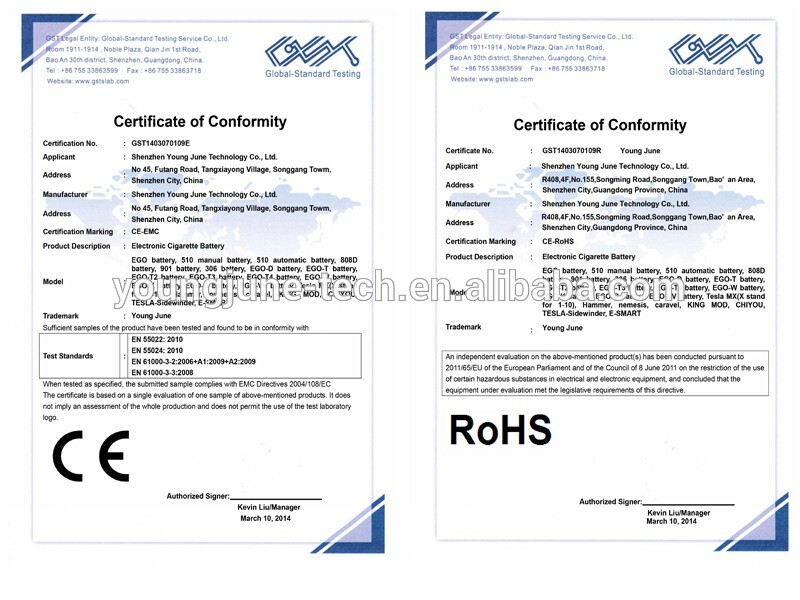 Strictly control product quality with quality and quality. 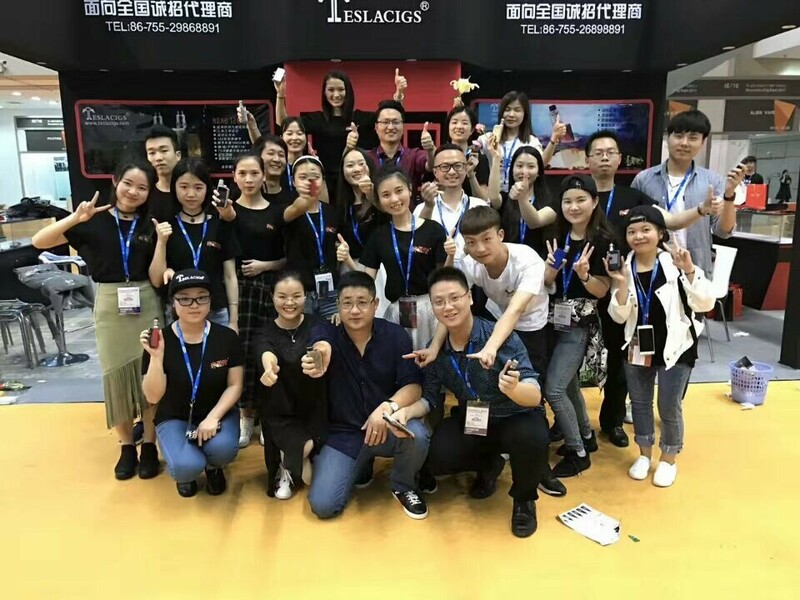 3).Embrace healthy life and experience the beauty of life. 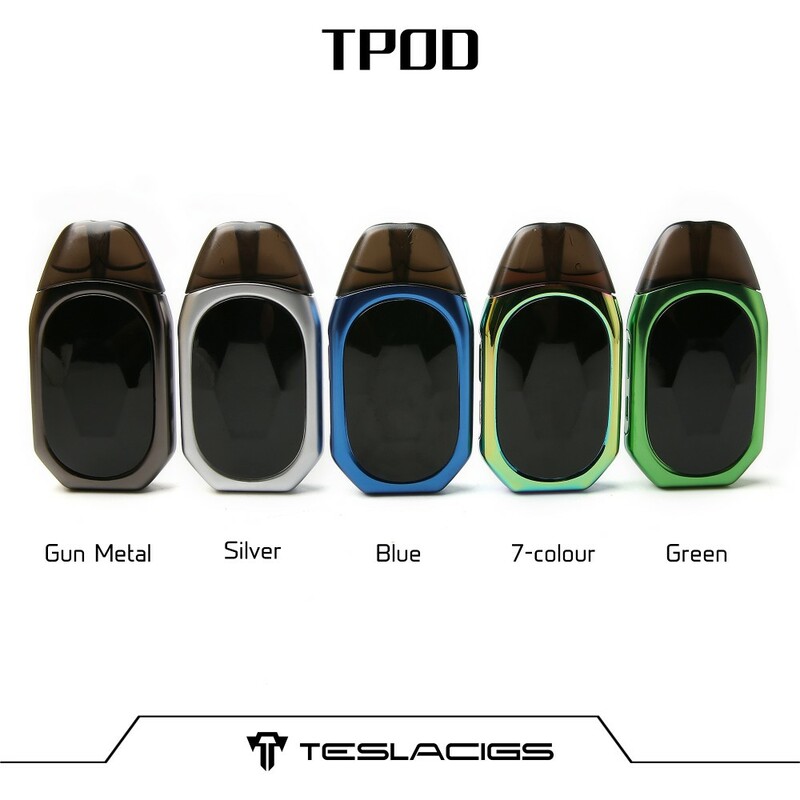 Teslacigs are more than hard pies. 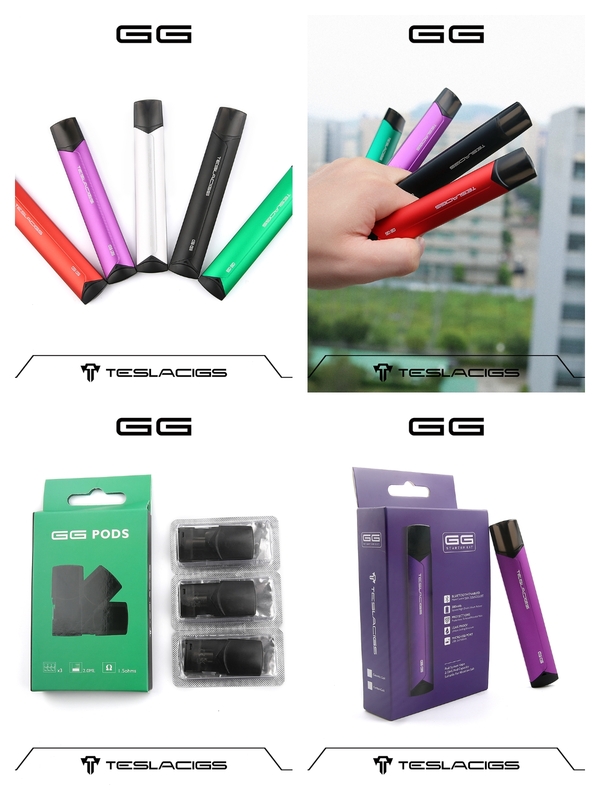 We all have what you want. 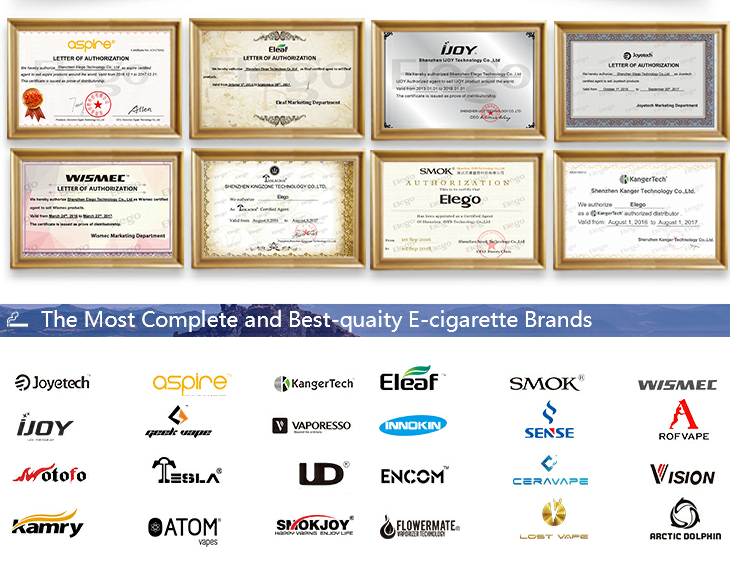 1.We have 5-year experience in selling e-cigs. 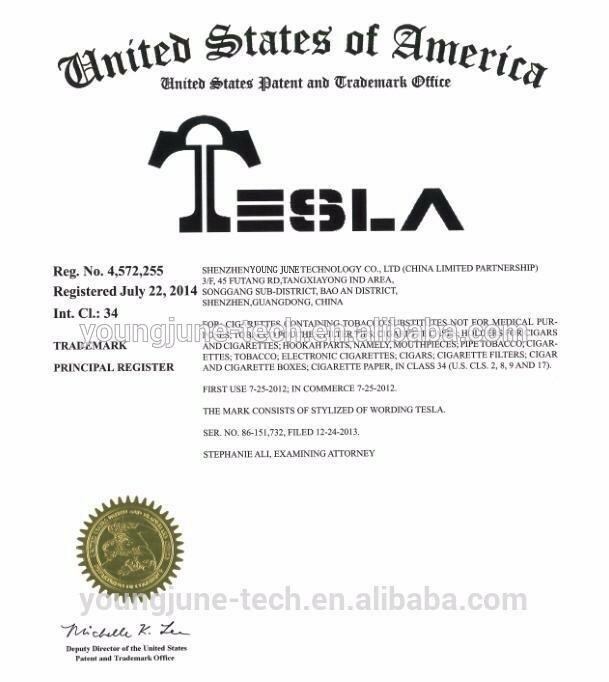 5.We welcome OEM and ODM.